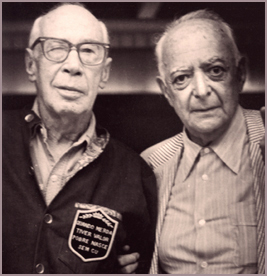 But giving Lou a mentally ill brother is fabricated – I think probably to illicit the sympathy of the reader. ??? – Then we see Lou with a broken heart and become even more sympathetic. Because that’s the point – how can such good people do such bad things? And this is definitely for the 21st century reader because WWII readers didn’t have quite the same acceptance of lesbians – note the dress code in France – I couldn’t find evidence of that but I wouldn’t be surprised. 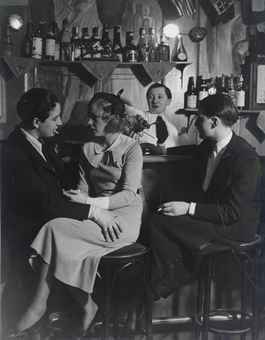 The Chameleon Club is based on Le Monocle – a well known lesbian bar in Paris between the 1920s and ’40s. Brassai took many photos there. 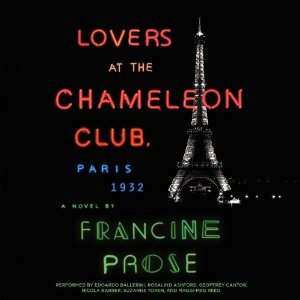 The owner of the Chameleon Club, Yvonne (aka “Eva Nagy”), was modeled on the real owner of Le Monocle, Lulu de Montparnasse. Lulu was portrayed in the French film Les Amants de Montparnasse by an actress named Arlette Poirier. See Wiki re the film. 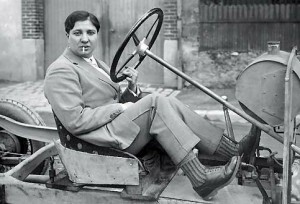 Arlette leaves Lou for Clovis Chanac, the fascist-sympathizing prefect of the Parisian police, who then went after Lou. The historical prefect of Paris between 1927 and 1934, Jean Chiappe, bears striking similarities, especially in popularity and politics.